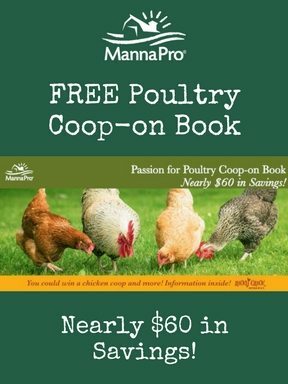 There’s no point in getting chickens if you’re not prepared…and preparation includes more than just buying a coop and some chicks. Every year, I get messages from new chicken owners who got chicks at their local feed store….and they’re a bit over their heads. There’s a consistent theme to their questions and concerns that could have easily been avoided if they asked themselves some simple questions. 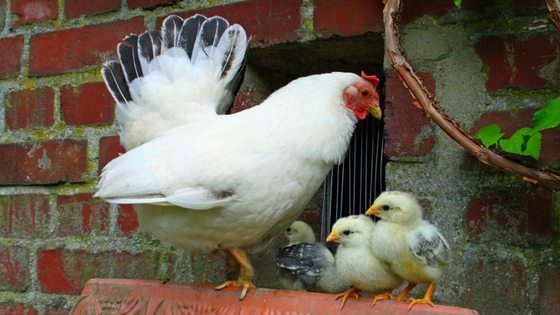 In this episode, we explore 6 critical questions you need to ask yourself before heading to the feed store and bringing home some day old chicks. There's no point in getting chickens if you're not prepared...and preparation includes more than just buying a coop and some chicks. Here's 6 questions to ask.